The 2016 NFL season is finally here. After an eventful offseason, all 32 teams open their seasons this weekend. We picked all 16 of Week 1's matchups below. Take a gander and let us know where you disagree. 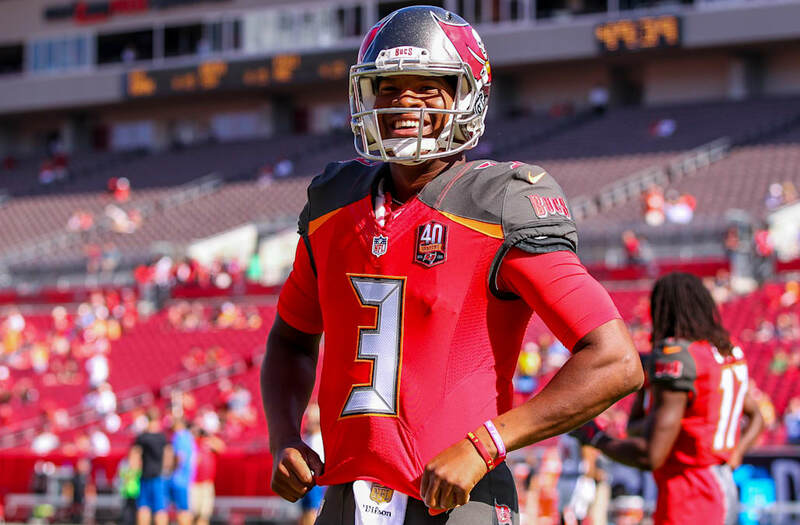 The Tampa Bay Buccaneers, led by second-year quarterback Jameis Winston, are a young team on the rise, and could get a potentially surprising season started off right with a road win against a division rival. It should be a close matchup, but we wouldn't be surprised if Tampa makes a strong statement to begin the year. The Vikings' season took a brutal shot before it even started, with Teddy Bridgewater going down for the year. 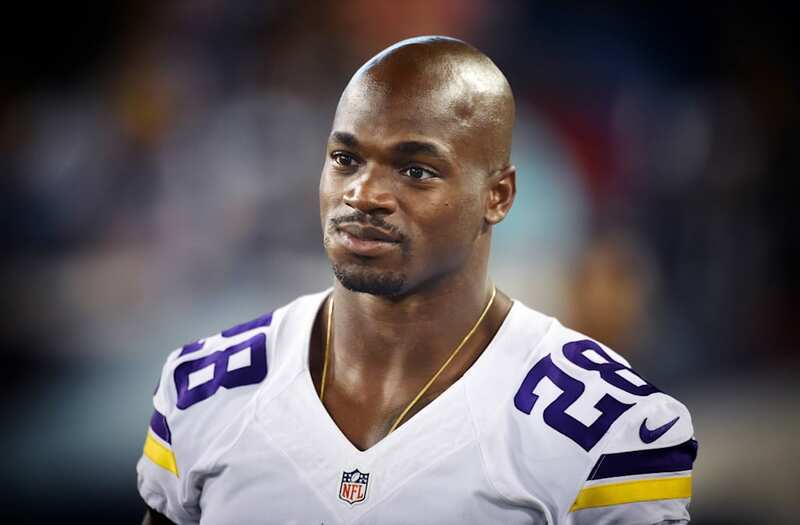 Sam Bradford is on board to run the offense, but it's clear that Adrian Peterson will have to do the heavy lifting. Minnesota's offense may be problematic as the season wears on, but against Tennessee in Week 1, it should suffice. 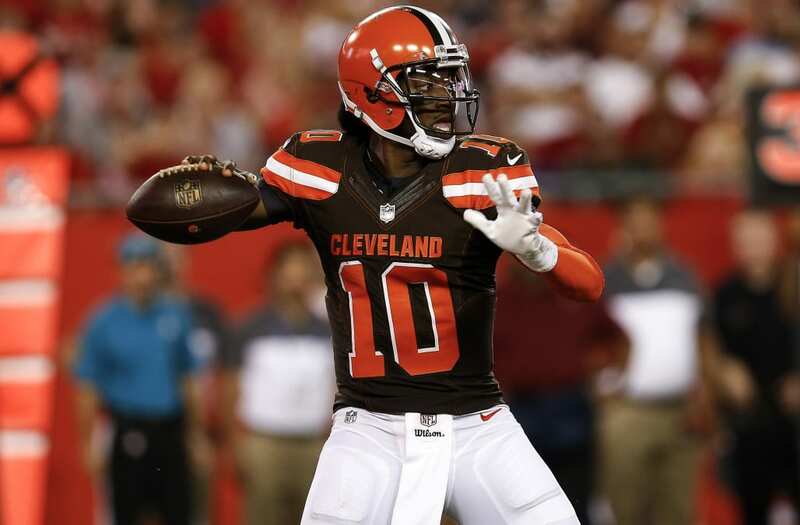 Robert Griffin III won't have to wait long to face his former NFC East opponents, with the Browns traveling to Philadelphia for Week 1. The Eagles will trot out No. 2 overall pick Carson Wentz under center, and while he'll likely endure some growing pains, Cleveland will likely be the underdog in all 16 games this season. The Bengals hope to pick up where they left off last season -- before Andy Dalton's injury left their playoff hopes for dead. They'll open the season on the road against the Jets, who hope to equal last year's success -- but will have to do so against a brutal schedule. That schedule opens with a tough on against Cincinnati. But on their home field, the Jets could get off on the right foot if Ryan Fitzpatrick is capable of completing a few big plays to his numerous weapons. After a long -- loooooong -- rebuilding process in Oakland, it seems as if the tide is starting to turn. 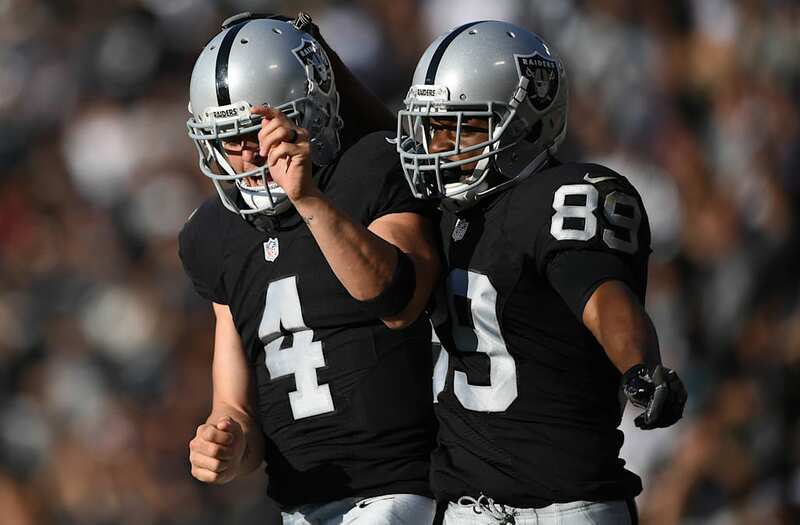 With Derek Carr under center, Amari Cooper out wide and Latavius Murray in the backfield, the offense has weapons. Kahlil Mack, just 25, is already one of the best defensive players in the game. It's been 13 consecutive seasons without a playoff berth for the Raiders -- actually, it's been 13 straight years without finishing better than third in their four-team division. But this could finally be the year that changes -- and it may start with a Week 1 road win over a meddling Saints team. The Chargers' best offseason acquisition, first-round pick Joey Bosa, won't be suiting up for Week 1. Jamaal Charles isn't quite ready for game action though after tearing his ACL last season, but Kansas City's defense remains stout. It may be a bit closer than the seven points Vegas is giving San Diego, but the Chiefs should be able to handle the Chargers at home. The Bills are looking to take advantage of a Brady-less AFC East through the first month of the season, but they'll first need to get through the Ravens in their home building. 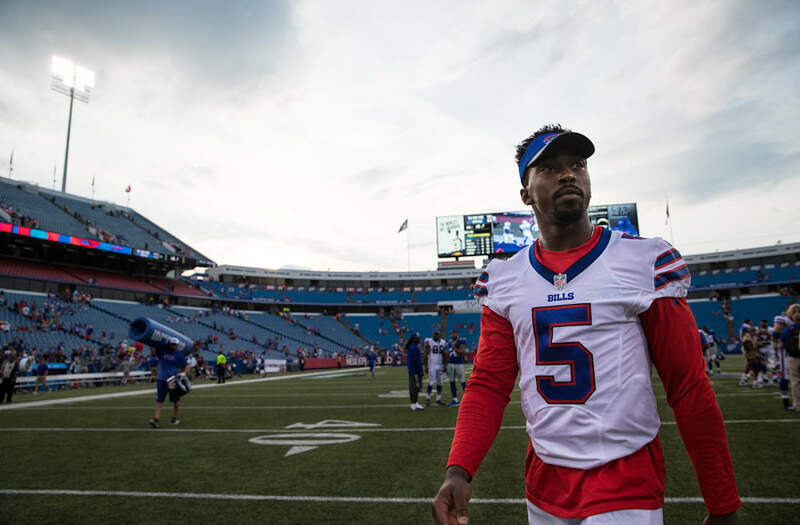 It will be Tyrod Taylor's first game against the team he began has career with as a backup, so be on the lookout for a potential #RevengeGame there. It'll be a close one in Baltimore, but on their home field, the Ravens should be able to outlast Rex Ryan's Bills. The Bears seem to be transitioning with both Brandon Marshall and Matt Forte departing over the last two offseasons. Jay Cutler remains, though, with Alshon Jeffery and Jeremy Langford as his top offensive weapons. The Texans are taking a risk in entrusting Brock Osweiler with their offense, but with one of the game's top receivers at his disposal in DeAndre Hopkins -- and Lamar Miller running the ball -- Houston should be able hang in with teams thanks to their top-flight defense. The Jacksonville Jaguars are definitely a team on the rise. Blake Bortles has a plethora of options to get the ball to, with a two-headed attack in the backfield balancing out the offense. They could be a trendy pick to make some noise late in the season because of it. But in Week 1? They'll have their work cut out for them. After a disappointing ending to last season, the Packers are motivated for a deep postseason run -- and don't forget that Jordy Nelson is back in the mix this year. Seattle is never an easy place to play for any opponent, and Week 1 will be no different for the Dolphins. After a rocky start to last season, the Seahawks are surely determined to get off on the right foot this year. A 10.5-point spread is ambitious, but in any event, Seattle shouldn't have a problem getting the the job done. 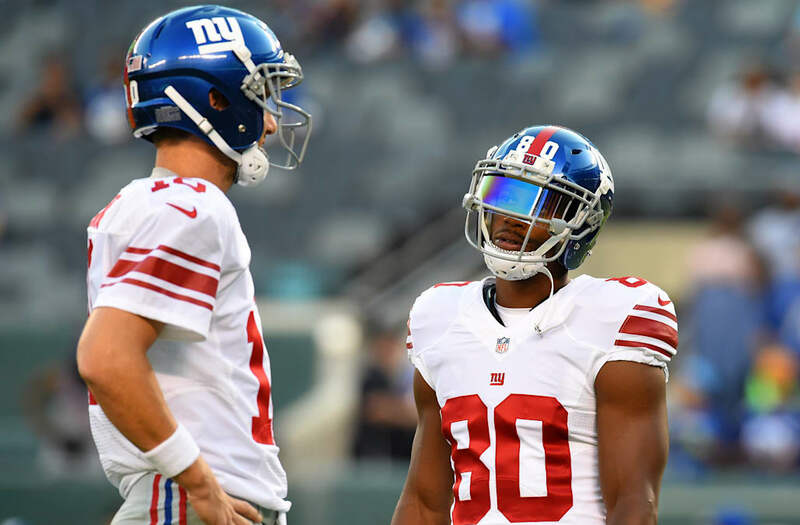 The Giants improved their defense via free agency over the offseason, and could have two "new" passing options in 2016 -- rookie Sterling Shephard and 29-year-old Victor Cruz, who last suited up for a regular season game in 2014. The Cowboys are very much an unknown with rookie Dak Prescott under center for the foreseeable future. He should be good enough to get Dez Bryant the ball, while Ezekiel Elliott should take some pressure off his shoulders. But that's a lot riding on two rookies in their first-ever NFL action. Without Calvin Johnson, the Lions will have trouble scoring. The Colts defense isn't known for providing much resistance, but a healthy -- and now paid -- Andrew Luck will look to open the season strong against a divisional opponent. Many people's predicted Super Bowl 50 matchup takes the field on Sunday night, though without the most recognizable face from either side. Jimmy Garoppolo will step in for a suspended Tom Brady, going up against what may be the best all-round teams in the NFL. On its home field, Arizona is the favorite -- as it should be. The Patriots will likely survive their Brady-less stretch mostly unscathed, but a strong club, backed by Carson Palmer, can handle them. Monday night's doubleheader kicks off in Washington, as Kirk Cousins opens up his contract season by attempting to prove that last year's success wasn't a fluke. He'll have his work cut out for him against a good Steelers team -- though Pittsburgh will be without top back Le'Veon Bell for the first three weeks. 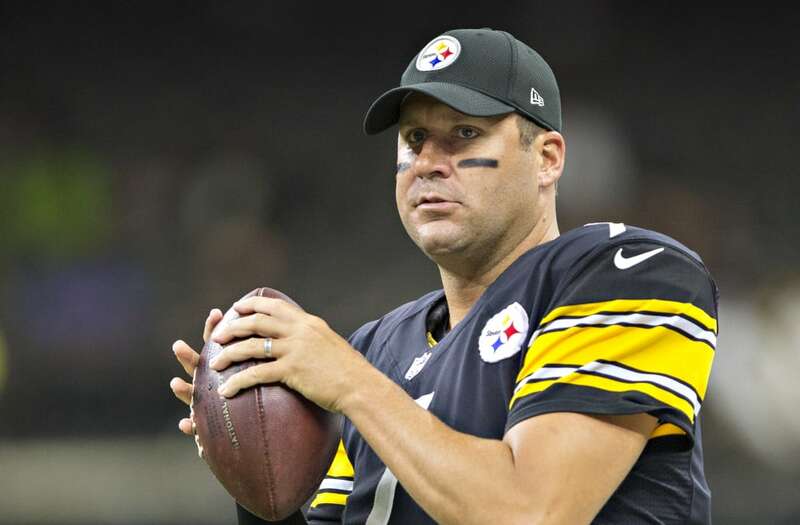 Still, the Ben Roethlisberger-to-Antonio Brown connection will likely connect on enough big-time plays to carry the Steelers in this one. Week 1 of the season rounds out on the west coast, where the Rams will play their first game as a Los Angeles franchise in more than two decades. Todd Gurley is the player to watch in this one, as the Rams are without a major playmaker under center, and the Niners ranked 29th against the run in 2015. Preseason records typically mean close to nothing, but it's easy to imagine the Browns' regular season ending up about as successful as their exhibition slate. Chip Kelly decided on Blaine Gabbert as his starting quarterback to open the season, but it shouldn't be long before his play leads to another Colin Kaepernick takeover -- but it's unclear if the 28-year-old has much left in the tank after injury woes. 2016 figures to be a make-or-break year for the Dolphins, who added Arian Foster and Mario Williams via free agency, but how Ryan Tannehill fares under center -- particularly in the Brady-less first month of the season -- will determine the team's fate. After an injury-riddled preseason, it's difficult to imagine rookie Carson Wentz stepping in and leading the Eagles' offense to new heights. On the bright side, though, Philly garnered a first-rounder for Sam Bradford. Nick Fairley and Roman Harper have been added to help out a woeful defense, but Drew Brees -- with a new contract extension in hand -- doesn't have much to work with on his side of the ball. With Jared Goff faltering in the preseason, the No. 1 overall pick won't even be active for Week 1. 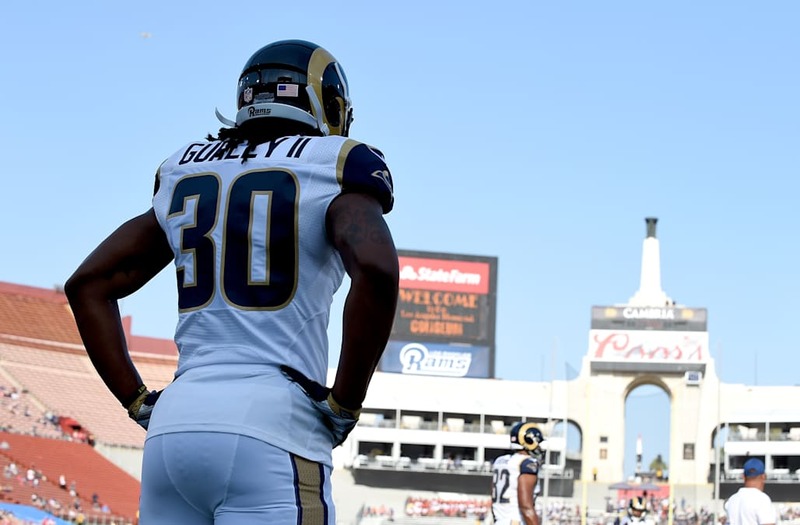 Much will be asked of Todd Gurley in his second season, but if he can merely keep up his rookie production, LA may be able to stay afloat -- a strong defensive side of the ball will play a part as well. Steve Smith's return from an Achiles injury in what likely will be his final NFL season will be a huge factor in the Ravens' success this season -- which isn't a great situation to be in. After missing his rookie season, WR Kevin White is healthy and should help form a dynamic receiving duo with Alshon Jeffery. Chicago lost Matt Forte and Martellus Bennett, however -- not to mention Adam Gase, who took the Dolphins' head coaching job. Good luck, Jay Cutler. Mohamed Sanu will theoretically produce more than Roddy White did a season ago (which isn't saying much), but the other pieces are largely the same as they were last season. In typical Rex Ryan fashion, the Bills will likely talk a big game all season long -- especially with the Patriots vulnerable without Tom Brady until Week 5, and the Jets going up against a brutally tough schedule. But Marcell Dareus' suspension hurts. Washington added Josh Norman to help its subpar defensive unit, and the team should have every chance to compete in a wide-open NFC East. Kirk Cousins, playing on a franchise tag, will have everything to prove entering free agency -- and he'll have to prove that last year's success wasn't a fluke. The Jags, at times, looked much better than their 5-11 record last year, and could compete for a potential playoff spot this season. With Blake Bortles able to utilize T.J. Yeldon, Denard Robinson, Allen Hurns and Allen Robinson on offense -- and with some infusion of young talent on defense -- Jacksonville should be fun to watch. While the Raiders certainly have the pieces to finally piece together a good-to-very-good season, we're not going all-in on this bunch just yet. Though if Amari Cooper avoids a sophomore slump, Oakland should be extremely dangerous on offense -- with incredible potential on the other side of the ball, too. The Giants have an opportunity to take the reigns of the NFC East thanks to Tony Romo's injured back, and New York improved its putrid 2015 defense through free agency. Odell Beckham will put up his numbers, but Victor Cruz being a suitable weapon would obviously be a welcome addition. If the Giants can form any semblance of a running game -- while performing up to par on defense -- the division should be theirs. 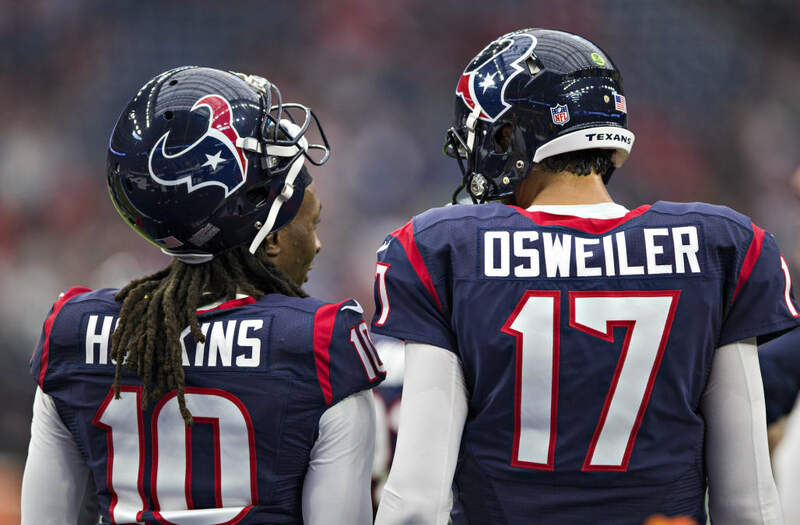 Adding Brock Osweiler is a major gamble, but could pay huge dividends if he can play an adequate enough quarterback to give Houston some sort of offense beyond DeAndre Hopkins' playmaking ability. J.J. Watt may miss the early portion of the season, but with so many versatile athletes on both sides of the ball, Houston should compete with the Colts for the division. 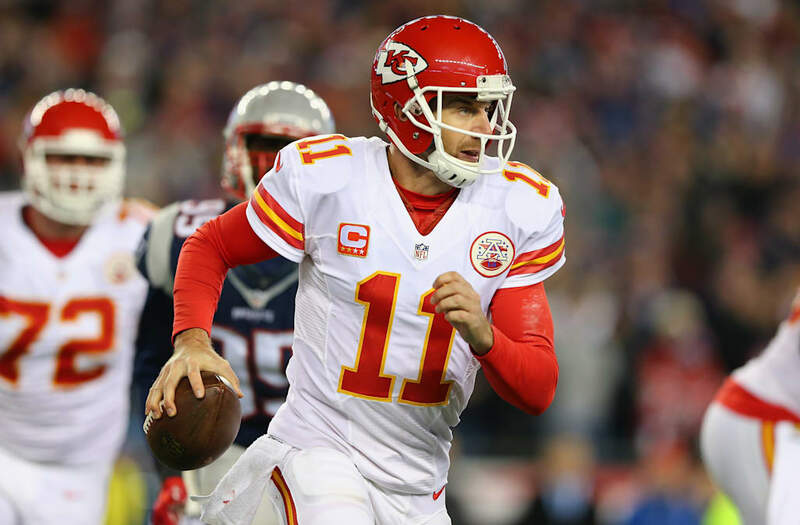 The Chiefs are returning much of the same squad as last year, and are largely banking on Travis Kelce and Jeremy Maclin to carry their passing game. Jamaal Charles remains one of the best backs in the NFL, but his health -- and Andy Reid's willingness to give him the ball enough -- could get in the way of his success. 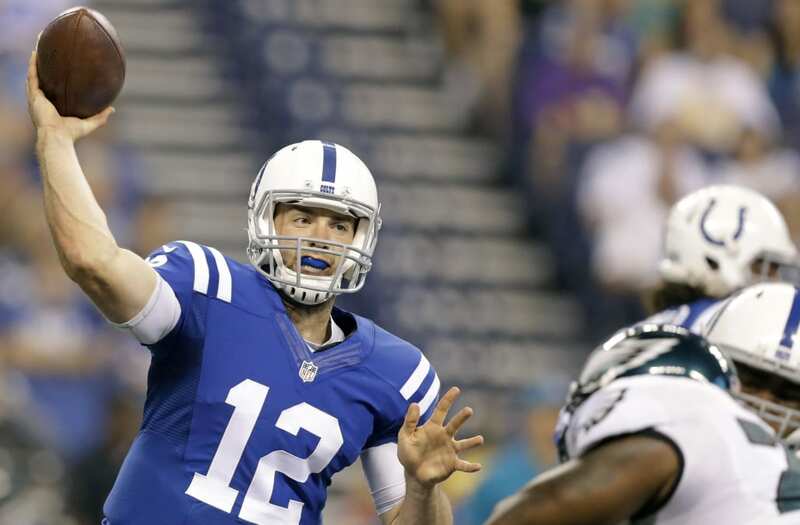 Andrew Luck's injury derailed Indy's 2015 campaign, but after the front office finally decided to invest in his offensive line, a healthy year could put the Colts right back in contention to go deep into the playoffs. After a failed Mark Sanchez experiment, the defending champion Broncos are turning to a seventh-round pick at quarterback. Trevor Siemian will start the season under center, though he's likely just keeping the seat warm for rookie Paxton Lynch. The weapons are there on offense and defense, and the Broncos won a title in 2015 with iffy quarterback play. Can they do it again? Marshawn Lynch is retired, but rookie Thomas Rawls ran for 830 yards as a rookie. He and Christine Michael figure to combine for a large chunk of what Lynch produced when healthy. Russell Okung and Bruce Irvin are also both out of the picture, but the Seahawks sturdy defensive foundation remains. 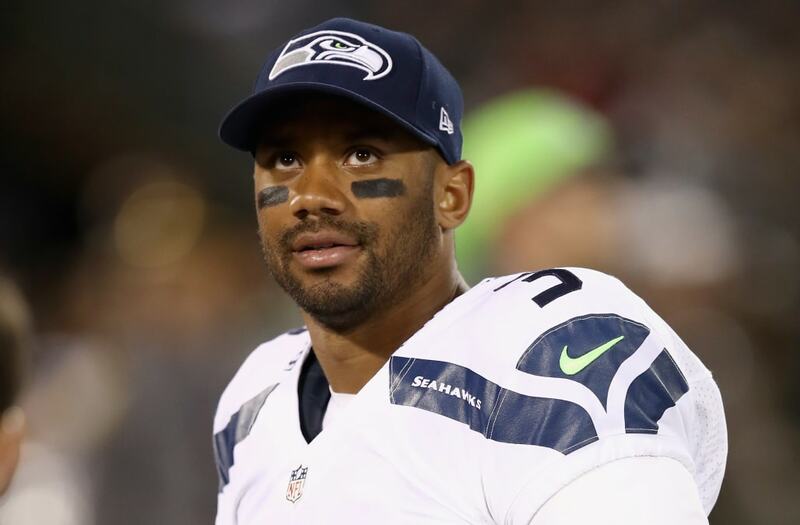 The pressure will likely again fall on Russell Wilson to excel with limited weaponry at his disposal -- but he's surprised us in that regard before. At full strength, the Steelers are among the league's best. But with Martavis Bryant out all this season while suspended, and Le'Veon Bell banned until Week 4, Pittsburgh is missing two of its three best playmakers. Still, the team should probably be headed for the postseason -- but can't seem to get out of their own way. 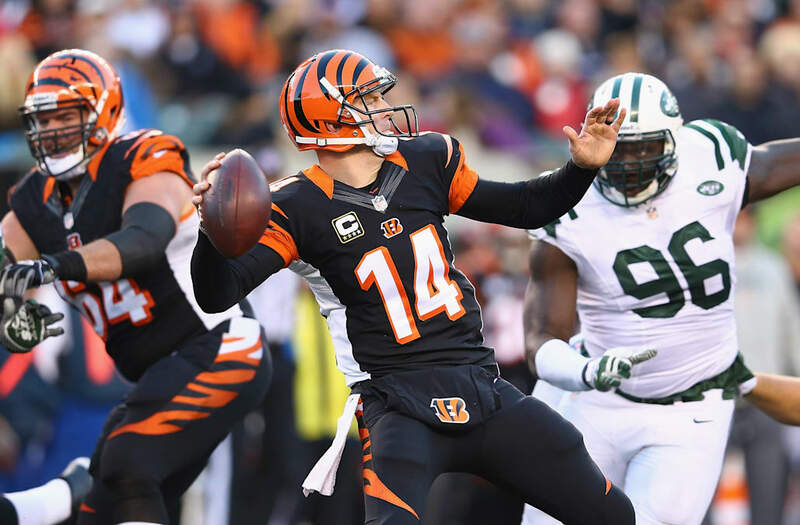 The Bengals looked to finally be on their way toward a deep postseason run last year until a Andy Dalton injury derailed that thought. With much of the same core in tact, 2016 should deliver more of the same pre-Dalton-injury results. After more than a year, the Deflategate saga came to an end when it was announced that Tom Brady would have to serve his four-game suspension this season. A quarter-season with Jimmy Garoppolo sets them a hair behind the eight-ball, but we're never ones to doubt Bill Belichick. 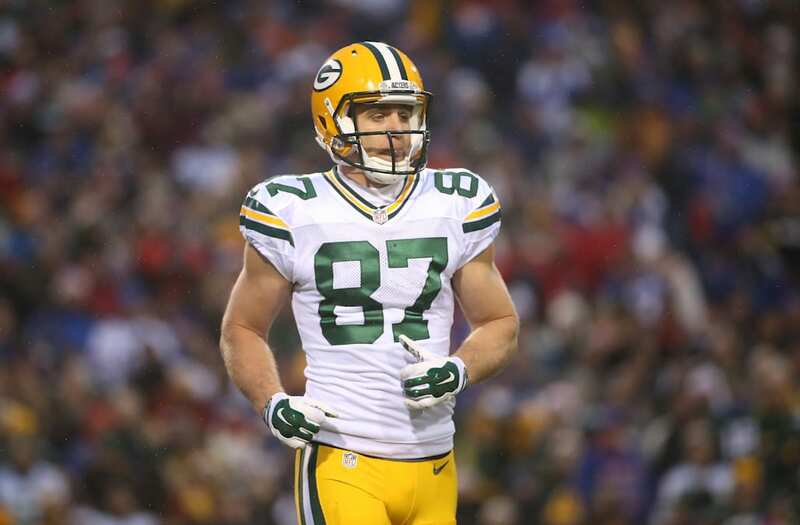 After a disappointing 2015 campaign relative to their standards, the Packers are looking to bounce back with a dominant year with Jordy Nelson eyeing a return from a torn ACL. Eddie Lacy was instructed to get in better shape for this season, and if his conditioning has improved, Green Bay could be in the hunt for the NFL's best record. It's easy to forget, but the Panthers enjoyed their run to the Super Bowl last season without top receiver Kelvin Benjamin. They lost Josh Norman to Washington, but a strong defensive foundation -- and meaningful game experience -- should have the Panthers in contention for a deep playoff run again this season. Most of last season's impact players are back for 2016, and the team added Chandler Jones, Robert Mathis and Robert Nkemdiche on the defensive end. 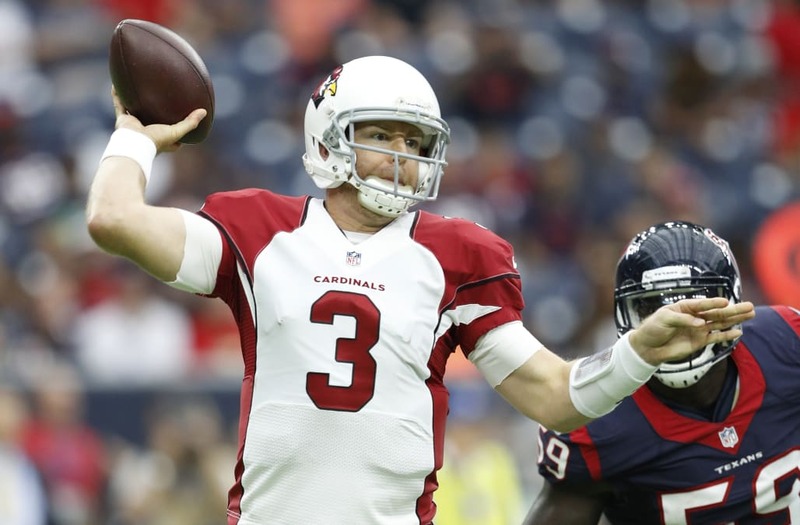 If Carson Palmer can maintain last season's output at age 36, there's reason to believe the Cardinals can be football's best team in 2016.